On the 11th day of the eleventh month each year, America celebrates Veterans Day to honor all U.S. military veterans who served. It is an important holiday because it reminds us that “Freedom is Not Free” and we depend on our armed forces to protect us from outside forces. Our military also plays an important role in serving the community during natural disasters and other events. I cannot claim to have family or close friends who served in the U.S. military but I admire and respect all of them for their sacrifices. There are many Filipinos who have admirably served our country and I join the rest of the country in saluting them. Yet, the sad truth is that we often do not take care of our veterans when they return. 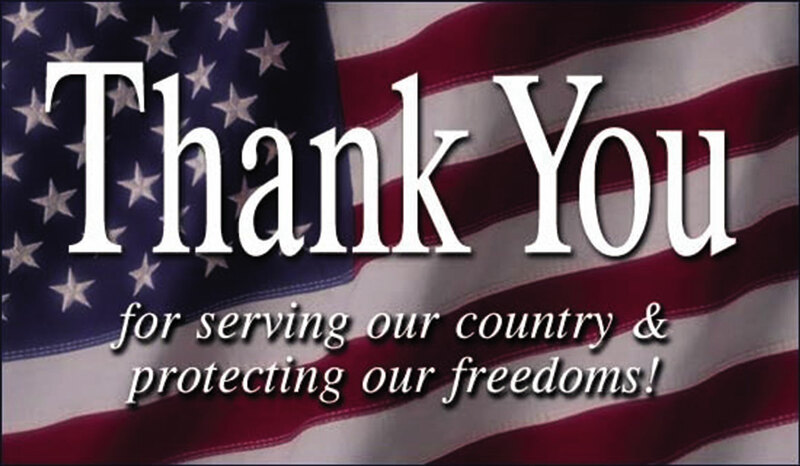 Yes, our community celebrates Veteran’s Day with picnics, parties, memorial services, and even an occasional parade. On Maui, the War Memorial Stadium Complex was dedicated in 1965 to honor Maui’s veterans. But many of our Veterans suffer from government red tape, insufficient medical care, post traumatic syndrome disorder, and sadly, they constitute a significant portion of our homeless population. For years, the service locations to Veterans on Maui have been fragmented—you go to one place for something and another place for something else. After many years, a one-stop center for Veterans is in the plans and we hope it will be finished with due speed. We hope our newly elected Mayor, Council, as well as state and federal officials will work with haste to pay attention to Veterans issues. As we gather around the table later this month to give thanks, please take a moment to remember and thank all of our Veterans.